You don’t really have to know anything about book design. There are places you can buy premade covers for $50 or less. If you are low on a budget, Fiverr is a great place to get High Quality kindle cover done. Here is a professional kindle book cover designer i can personally recommend. For more information click here. I recently got into an argument with a writer on Amazon because I said her suggestion to write reviews for your own book is unethical. She argued that it is common practice. As a former consumer columnist, I consider any attempt to mislead consumers unethical, and I think putting your words into someone else’s review is misleading consumers. However, there are apparently people who have no problem with it, and that’s the competition those who join the KDP Select program are up against. Remember, you’re all getting a portion of the same pot, so if someone has better sales, it’s at your expense. 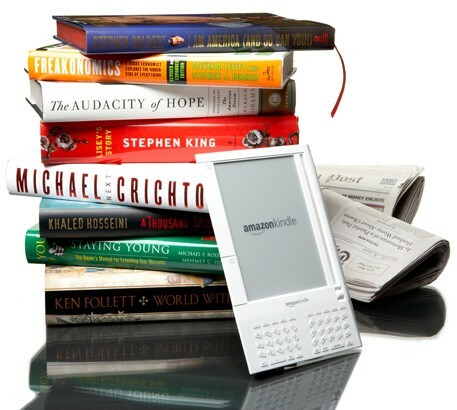 If you have a kindle ebook and can’t wait to become a bestseller. Then Click here to get these amazing strategy that most sellers use to on become Amazon Bestseller without marketing or promotion in no time.